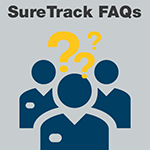 Here are some of the most commonly asked questions about accessing your SureTrack Community that will help you get the auto repair information you need faster. 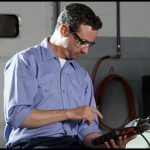 Overview of the diagnostic process with attention to how real-world information can increase a technician’s efficiency as well as give the technician more confidence when building a diagnostic strategy. 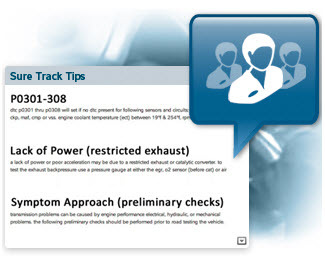 If you’re not already using the SureTrack component test information in the ProDemand auto repair software, you’re missing out on a valuable feature that can really save you a lot of time and effort in your diagnostic process. If you are using this information, you’ve probably already discovered how it leads you to accurate diagnosis. 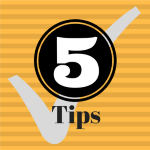 Either way, here are some bonus tips to help you increase efficiency even more. 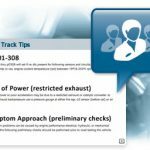 The SureTrack Probable Component List gives technicians a quick start to building their diagnostic strategy for a code or symptom. This blog post includes the top 5 ways that the Probable Component list can help technicians become more efficient by using the list of SureTrack Probable Components. 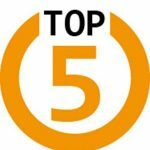 This post answers five questions related to the Common Repair Procedures Graph in ProDemand to help you use this tool more effectively for diagnostics. 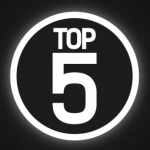 Why Use the SureTrack Community?